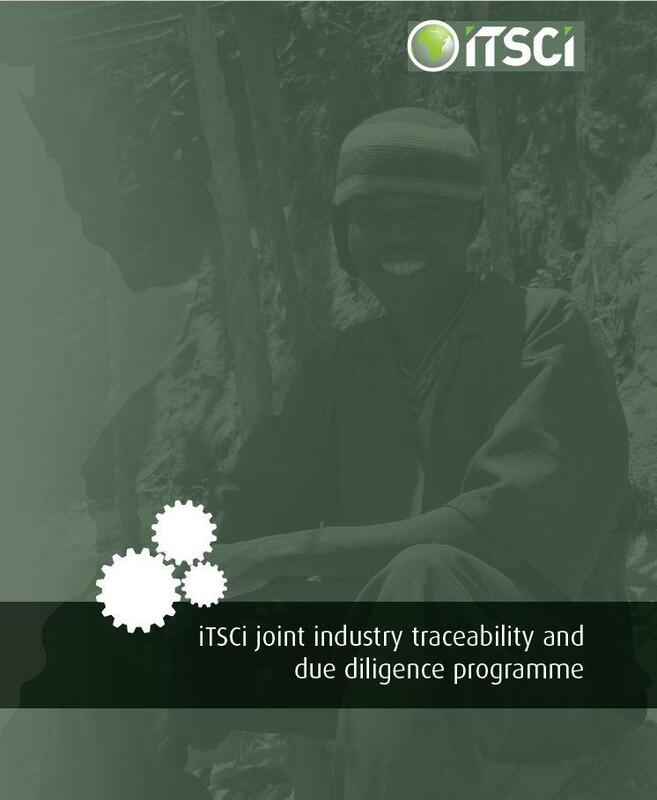 ITSCI works to achieve avoidance of conflict financing, human rights abuses, or other risks such as bribery in mineral supply chains. Our reference is the OECD Due Diligence Guidance and the OECD has confirmed our standards are 100% aligned with the guidance; see here. Our monitored supply chains allow metal users to source responsibly and avoid total disengagement from high risk areas, while ensuring that miners continue to benefit from access to market. By making available unique and credible information to businesses, government authorities and civil society participation in ITSCI allows them to take appropriate and effective decisions on due diligence and steps towards progressive improvement. Sharing of our detailed and credible information, which is generated to a common standard by a range of appropriate experts, encourages accountability of all stakeholders, and as a result, reduces business risk and increases opportunity for all. ITSCI currently focuses on Burundi, Democratic Republic of Congo, Rwanda and Uganda. With 100’s of member companies from over 40 countries, from artisanal mine cooperatives to major multinationals, the range and opportunity for participants is immense. ITSCI supports all stakeholders in the practical implementation of the theoretical recommendations of the OECD Due Diligence Guidance. We provide advice to companies and authorities on a daily basis regarding policies, procedures, assessments, risk management and reporting, and also organise official training events for different stakeholder groups, including the local committees and high level officials. 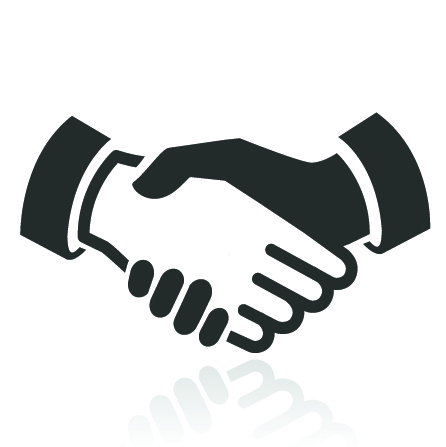 Companies who are committed to due diligence and wish to be recognised as responsible suppliers apply to become members of ITSCI to demonstrate that commitment to business partners, as well as publicly. Applicant companies submit important information such as ownership, trade history, due diligence policies and plans, which are assessed for risks in a preliminary assessment by our independent evaluator. In the case of companies that are then accepted as members, a summary of their status, due diligence understanding and risks are published, together with recommended improvement actions. See Company Management Policies. Our field staff get to know their local area and work with local authorities, land owners and mining communities to identify new mine sites. They then visit to check expected production levels, security and other conditions, and report to ITSCI management. If conditions are acceptable the sites are integrated into the traceability and monitoring system. These initial mine baseline reports are updated as necessary as the mine begins to produce and circumstance change, and since our field teams use the same transport routes to reach the mines they can look out for illegal activity on their travels. Information on individual mine location and production is not made public since that is commercially valuable information that can affect price and competition. In the DRC, we participate in the official one-off ‘validation’ missions when they occur but do not use these as the sole basis for integrating sites. Once a mine is identified and approved, traceability is implemented by the relevant government agents. ITSCI issues tags to those government agents for use at the approved sites, and the agents record relevant data associated with each bag of mineral as the tags are applied. The agents are regularly on site and are responsible for assuring the source of minerals tagged. Similar data recording takes place at processor and exporter locations and all data is transmitted, either by internet or phone network to the ITSCI data centre where it is verified and checked for errors and anomalies. ITSCI field teams support the government by training agents and following up on any potential issues of fraud or other challenges. Traceability is important for identifying all actors in the supply chain as per OECD Step 1. Production from individual mining areas is commercially valuable and is not public but members receive updates on production changes and aggregated data is available. See Production Files. We want to make sure that everyone has the opportunity to provide information on breaches of ITSCI procedures or Annex II risks and we provide a whistleblowing system to maximise risk reporting. In the DRC we also support an additional network of community based monitors to provide input above and beyond that available to us via day-to-day field activity. Whistleblowing mechanisms are expected in OECD Step 1 and details of ITSCI’s are available HERE. ITSCI aims to have information on every aspect of trade in the upstream supply chain on a continual basis, not just through occasional audit. We have many sources of information at the local and international level and use this information to identify plausible allegations of risks associated either with breach of ITSCI procedures and/or risks that relate to OECD Annex II. Our incident reporting team gather reports most commonly from field staff and members companies, evaluate their level of seriousness, and ensure that the risk is reasonably plausible before recording it for further action. ITSCI communicates the most serious incidents to our member companies as soon as sufficient information is available to suggest a real risk. ITSCI provides the all important on-ground-assessment team recommended in OECD Step 2. Incidents are not made public at this point. While many of our members are based in the high risk areas, a large percentage are mineral buyers and smelters who are based anywhere around the world, and who may not visit the mining areas very frequently or at all due to the cost and complication involved. In order to help those international companies understand the sectors governance challenges and progress, our independent evaluators also produce occasional Governance assessments which explain the local situation and cause of risks. See Governance Assessments. Once a plausible risk has been identified, the stakeholders that are implicated are contacted for their input and reaction. Following receipt of additional information and clarification over a period of time, the ITSCI reporting team summarise events according to all available information, suggest actions for different parties to resolve risks, and, follow up to report on whether those action have been successfully completed. Of course, all companies are ultimately responsible for decisions on risks and whether they continue to purchase minerals affected, but in most cases the actions suggested by ITSCI are considered appropriate. See Incident Summaries. Summaries of incidents and their resolution are provided regularly to members, and published at a later date. This information is critical to OECD Step 3. In the same way as we involve community whistleblowers in risk reporting, we also involve local communities in risk resolution. ITSCI establishes, and facilitates meetings of the stakeholders both close to the mining areas, as well as at country or province level. The aim of these meetings is to allow discussion of issues that arise, suggest, and participate in resolution of risks. These stakeholder meetings typical involve mining authorities, police, army and other agencies, civil society and companies. See Regional Committee Minutes. Constructively engaging with local stakeholders regarding risks is key to OECD Step 3. 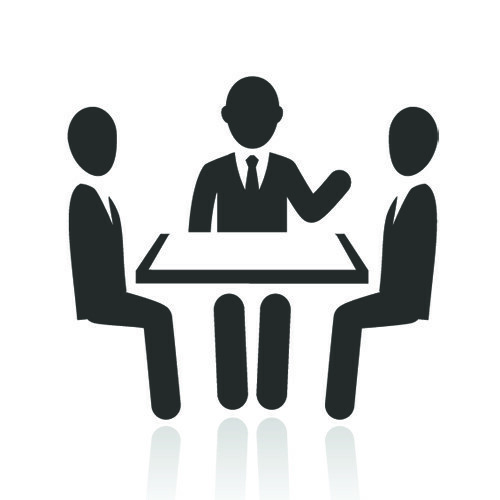 To ensure transparency, ITSCI publishes summaries of example stakeholder meetings. 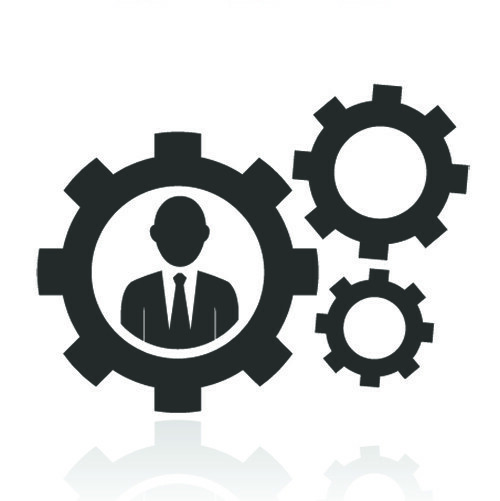 ITSCI performs independent audits on member companies on a regular basis. Our auditors travel in high risk areas, and to international mineral buyers, in order to evaluate their progress in due diligence according to a well-defined checklist. Audits are carried out according to expectations of ISO 19011. Audited companies receive detailed information on their evaluation, and a summary of their performance is provided to members, and published at a later date. See Company Audits. All our member companies are reminded to publish a report on their due diligence practices each year in order to highlight what progress has been made, and what challenges they face. These reports are not verified by ITSCI, and the contents are the responsibility of the company. However, ITSCI helps companies to make the reports public since many do not have their own websites. See Company Annual Reports. Company annual due diligence reports are expected for OECD Step 5. Aside from all of our activities which help support the implementation of the OECD Guidance, we are also frequently asked to help resolve other business challenges in mining regions, for example, questions over new ‘local taxes’, commercial disputes and many other issues. ITSCI staff are trusted to provide independent assistance in these matters and resolution is important to us to maintain a steady flow of minerals. Now that we have successfully established process to address traceability, due diligence and business issues, we are also welcoming opportunities to extend our programming to projects beyond conflict issues such as child labour, health and safety and other community issue. See our Support Page.